Xiaomi has become one of the largest smartphone manufacturers thanks in part to its approach to customizing Android. MIUI, its distribution, is a significant departure from what is commonly referred to as "stock Android," which is the version that Google ships on its Pixel line of smartphones, packing lots of added features and a heavy theme. Its new Mi A1 is different. 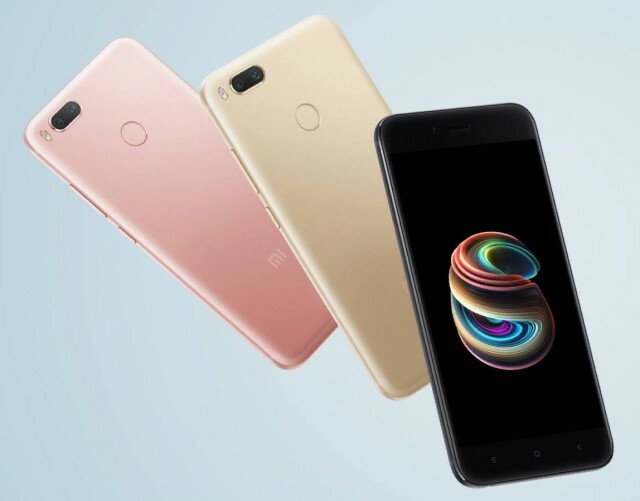 This is Xiaomi's first smartphone running stock Android, and it is also its first entry in the Android One program. It is not, however, an entry-level device, as it features faster and better hardware than what we've seen so far in the Android One landscape. The Mi A1 comes with a 5.5-inch display with a resolution of 1,920 by 1,080, and is powered by a Qualcomm Snapdragon 625 processor with 4GB of RAM and a 3,080mAh battery. There's a dual 12MP camera on the back, a 5MP camera on the front, 64GB of storage, Bluetooth 4.2, 4G LTE support, a microSD card slot and Wi-Fi 802.11ac too. There's a fingerprint sensor on the back as well. The camera is especially appealing, allowing users to snap better portraits thanks to its narrower field of view and 2x optical zoom. The other sensor features a wide-angle lens, which is what most other smartphones use, and is better suited for landscapes, for instance. Xiaomi says that this setup is "similar to iPhone 7 Plus." That's indeed true, but we do not know much else about it, like what sort of lens apertures it features. Performance is another matter too. Still, it is impressive to see it on what is basically a mid-range device costing a few times less. Xiaomi will sell the Mi A1 in India for around $235, which is a really competitive price. It comes with Android 7.1 Nougat out of the box, but an upgrade to Android 8.0 Oreo is on the cards. It will also be available in Europe, the Middle East, Africa, Central and South America, and other Asian markets starting September 12.